I made up another recipe tonight. This one turned out really well. The kids loved it. I chopped up the garlic and onion and sauted it in olive oil, a tiny bit of spiced rum and some good ole Kentucky bourbon (mostly bourbon, though). While that was cooking I mixed up the beef, egg, bread crumbs, pepper and seasoning. It's actually pretty fun squishing it between your fingers :) As per an earlier conversation with Nicole, I decided to give the kids the choice between ketchup and BBQ sauce. They opted to have the ketchup with the potatoes I fried up for them, and the BBQ sauce with the meat loaf. I started studying the women in Proverbs a couple months ago. I've only gotten as far as the first one. I'm not totally sure what I'm doing, as far as how to study this correctly so I just started out looking up the words in Strong's Concordance and the 1828 edition of Webster's dictionary. I figured I would go about it by doing a compare and contrast or in other words, if one is false or negative then the opposite must be true or positive. I should be ok on this route as long as the statements I conclude are found to be true in scripture, right? I imagine I will come across many principles taught in these verses more than once, at least that's what I'm hoping ;) I'd like for them to be ingrained into my mind, I'm so stupid at times. Proverbs 2:16-19 16 So you will be delivered from the forbidden woman, from the adulteress with her smooth words, 17 who forsakes the companion of her youth and forgets the covenant of her God; 18 for her house sinks down to death, and her paths to the departed; 19 none who go to her come back, nor do they regain the paths of life. - The forbidden woman- is someone to be delivered from, like an enemy. - The godly woman- is a reward, a blessing to have. - The godly woman- Speaks the truth, her speech shows her modesty and propriety. - The forbidden woman- forsakes, forgets, leaves, fails.. her husband. 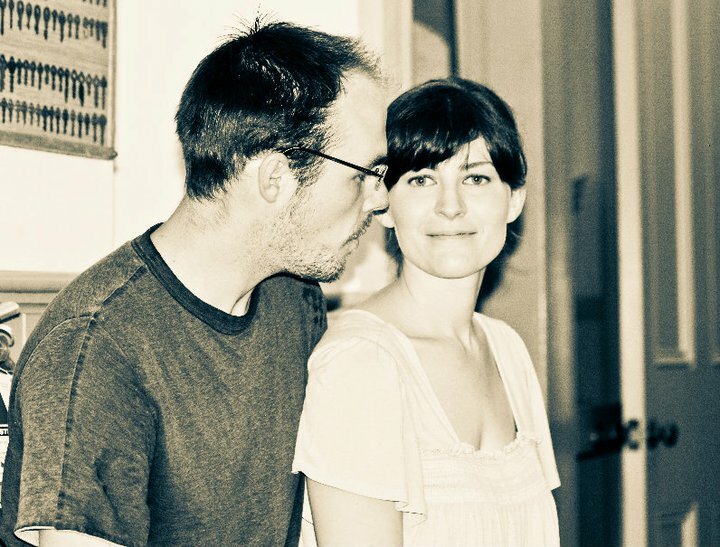 - The godly woman- Remembers her husband (remember- to bear in mind with esteem, or to reward. to bear in mind with praise or admiration; to celebrate. to bear in mind with favor, care, and regard for the safety or deliverance of anyone. to bear in mind with intent to reward. to bear in mind with confidence; to trust in. to bear in mind with the purpose of assisting or relieving. to bear in mind with reverence, to obey.) She wins her husband. - The forbidden woman- forgets her vows, her covenant, forgets God. Has no regard to God or his word. - The godly woman- fears God, obeys His word. Remembers the covenant she made before God. - The forbidden woman- her house sinks, brings down her house and her family. - The godly woman- builds up her house, strengthens the members of her family. Her house is founded on The Rock. - The forbidden woman- her ways lead to death. - The godly woman- her ways point to life. - The forbidden woman- the consequences of being taken by her cannot be taken back. - The godly woman- she does not lead anywhere but on the paths of life. I thank God for them! The kids are back!!!! Woo Hooo!!! 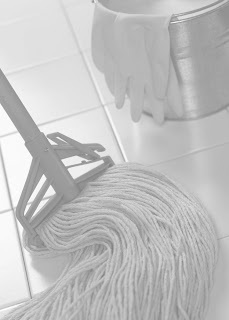 My blog has moved to http://prudenza.solideogloria.com. Please update your links and bookmarks. Another made up recipe by me. I first saw this here at Homeliving Helper. I made up a recipe tonight. I was wondering what to make for dinner tonight, so, I looked around the kitchen to see what we had and this is what I came up with. Katie, my three year old niece, helped me make it. The casserole actually turned out good and the kids loved it. Calvin, my two year old nephew, really liked it which is good because he has been kinda picky lately. Anyway, so here's my Chicken Casserole. - Fry Chicken with garlic herb seasoning. Cut into bite size pieces. (I had to put them back in the pan and boil them because they weren't done cooking). - Beat the eggs; add in corn, green beans, cream of chicken soup, milk and about 1/3 cup of bread crumbs and MIX! - Stir in chicken pieces and noodles. - Spoon mix into pan (9"x13"). - Sprinkle bread crumbs on top. - Pour a little bit of milk over top of stuff. 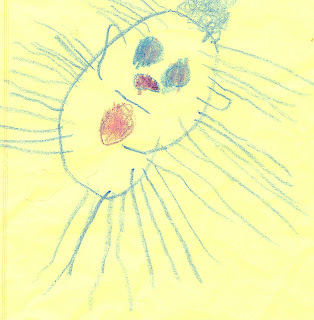 This is a drawing, by my niece, of my mother if she were an alien. Notice the curly hair, my mom has very curly hair. I've been thinking lately about purity, mine in particular. I consider myself to be fairly pure because of somethings that I have let slip by. Shows and movies I have allowed myself to watch or friends and relationships that weren't focused on giving God glory. But then I think, how can something be "fairly pure". Isn't purity something that either you are or you aren't, you can't be "somewhat pure", can you? Well, either way, all I can say is that I am very great full I have Jesus and His purity. My mom found this picture the other day. 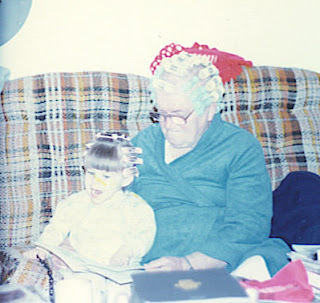 It's of my great grandmother and I sitting on the sofa with curlers in our hair. I thought it was pretty cute. Though there is a weird yellow line going through my face that I can't figure out how to get rid of. My nephew just recently (he just turned 2) started singing along with the first stanza of Psalm 100; of course the only discernible words were "dwell" and "rejoice". I'm just trying to figure out if I like it or not. We'll see.